This Specialty etch personalised piggy bank money box is an excellent gift idea for kids. 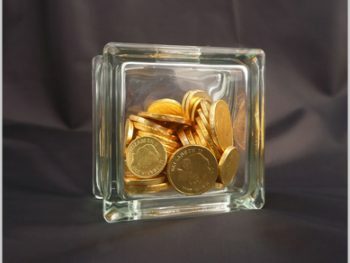 Teach them the value of money and how to save it with this glass block money box where they can see their savings grow each time they make a deposit. 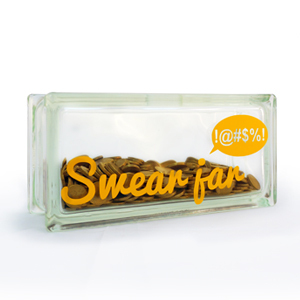 Personalise this money box with their name for an extra special touch that they will love. 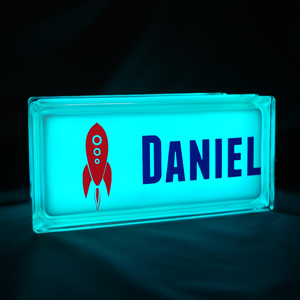 Please note: As this is a custom made, personalised item, please allow up to 3 days for this product to be made and shipped due to the time needed for the silicon to cure.